MOUNT LAUREL, NJ, May 31, 2018 /24-7PressRelease/ — AnnieMac Home Mortgage is pleased to announce the hiring of Jason Burnett as National Business Development Manager. Jason will bring his experience and consultative business solution approach to bolster AnnieMac’s 2018-2019 growth initiative by focusing on new branch acquisition in key markets while supporting the development of production growth for AnnieMac’ s veteran branches. “The recruiter became the recruit in this journey,” said Jason. When initially approached, Jason was not seeking opportunities for employment. Once he’d learned about the top interest-gainers in AnnieMac’s toolset, he was compelled to investigate deeper. Jason did his due diligence, taking his time to research and speak with a number of different companies contrasting the AnnieMac platform against many other top lenders before ultimately deciding on AnnieMac. •	Fortune 500 level education, in-front-of-zillow lead gen model, marketing, agent coaching and a designation platform to real-estate companies, teams and agents. Infact AnnieMac will white lable the “Worx” platform into the RE office and is used by thousands for realtor recruitment, retention and per person productivity in the brokerage. •	Model Flexibility – Business solutions for the “new normal”. The right rates & compensation models; such as a full p&l void of allocations, or even hybrid models allowing income upside on branch growth. Additionally diverse MLO compensation plans that puts more into the MLO pocket. •	Business growth track record — 86% of originators who join AnnieMac see their purchase business double after 24 months (validated statistics) and boasting a 97% yoy sales retention result which certainly is remarkable. “Overall, it just creates more value for originators’ referral partners, which helps both build their businesses,” Jason said. 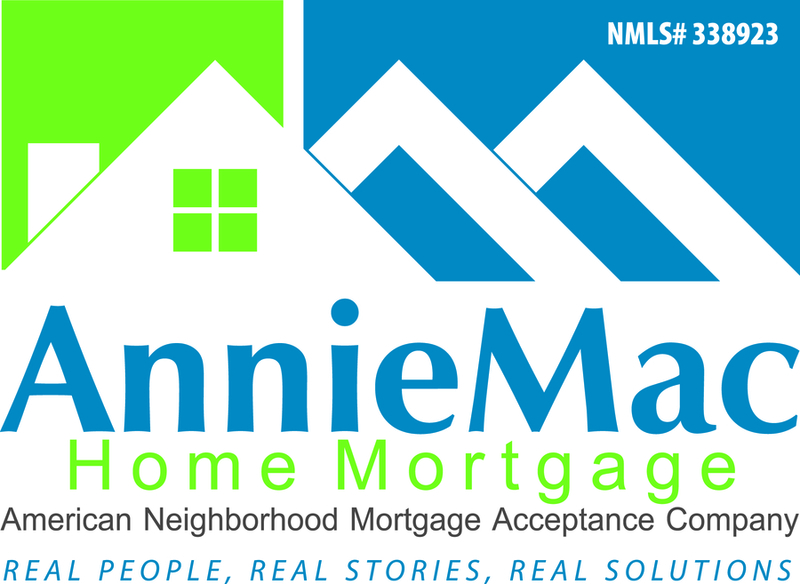 AnnieMac Home Mortgage was included as one of the fastest growing privately held mortgage companies in America by Inc. 5000. They’ve also been recognized as a Top Mortgage Employer in 2017 by NMP Magazine and named one of the Best Places to Work by Philadelphia Business Journal, NJBiz, South Jersey Biz, and others. Headquartered in Mount Laurel, New Jersey, AnnieMac Home Mortgage, a d/b/a of American Neighborhood Mortgage Acceptance Company, LLC, is a nationwide mortgage lender with approximately 650 employees and 40 branches across the United States. As a direct seller and servicer through Fannie Mae, Freddie Mac and Ginnie Mae, AnnieMac Home Mortgage conducts business through retail, wholesale and correspondent channels — funding over $5 billion in quality loan products a year. Since all our processing and underwriting is completed in-house and managed through various regional operation centers, consumers and partners can not only expect a quick and efficient process but exceptional customer service.